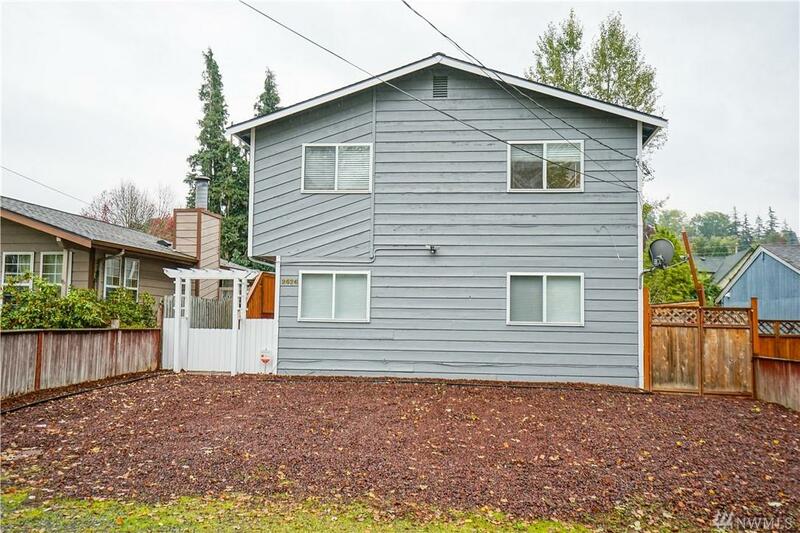 Introducing 2626 Michigan St, a 4 bedroom, 1 3/4 bath beautifully renovated home! 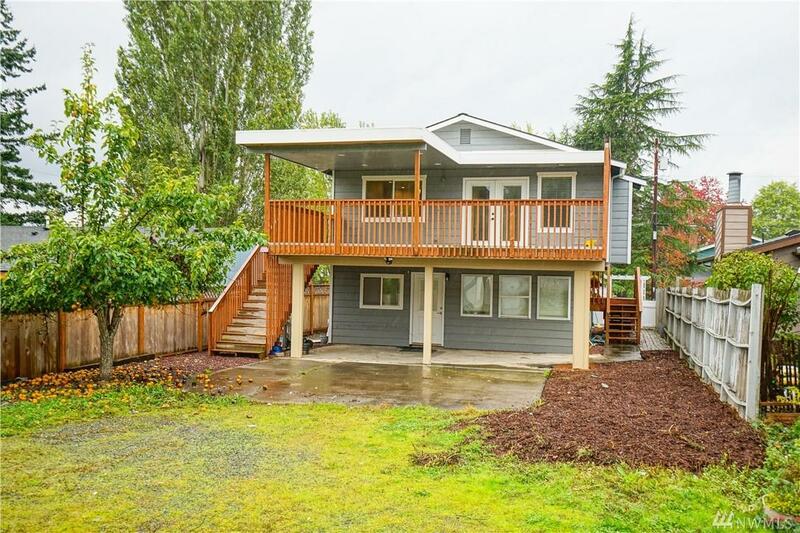 Centrally located on Alabama Hill with access to trails leading to Barkley Village and Lake Whatcom. 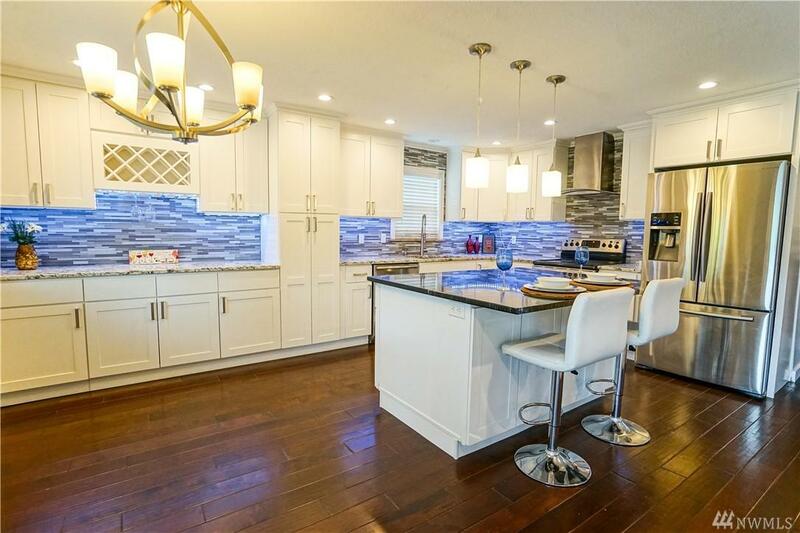 Freshly updated open concept kitchen, granite counters and s.s. appliances. Stylist French doors that open to a 22x16 patio deck and large partially fenced yard with fresh bark ready to be landscaped. Ample parking space in front and back of home. New roof installed in 2016. 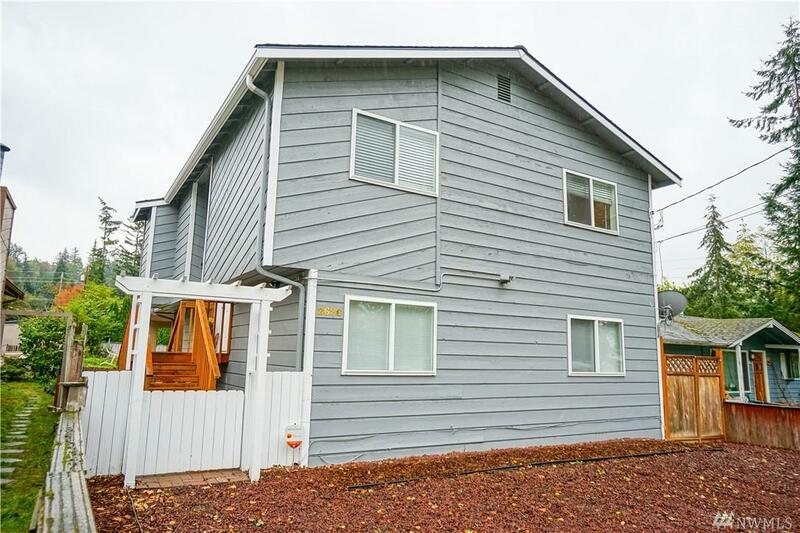 Highly desired, peaceful location!